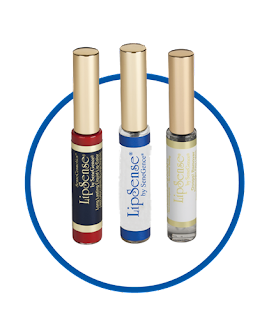 Love LipSense®? 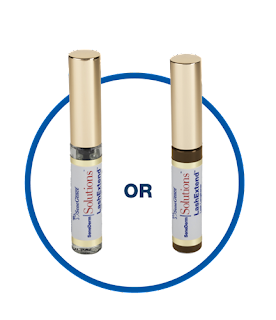 This month January 1st - January 31st, 2018 SeneGence® is offering a promotion you seriously cannot pass up. Since I've been a distributor I have never seen a promotion this good! It's like you're basically getting a life-changing opportunity for FREE and a 20% to 50% Discount on amazing products! Sign Up for a Distributor Account for $55 plus taxes and shipping and receive $55 in $enebucks which will be credited to your account instantly. What can you purchase with your $55 credit???? 2 ShadowSense which are my absolute must haves daily. 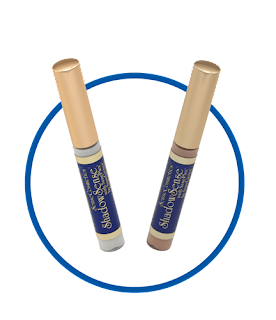 Multi-use product for eyebrows, contour, primer, highlight and more. Join today and become an Independent Senegence Distributor Today and get your $55 credit bonus now! "You're always one decision from a totally different life"
1. Do I have to purchase a Starter Kit or Inventory Now? It is not necessary to purchase a kit or is it required. It is recommended that you purchase the LIPS Kit for only $75 ($200 retail value) if you are thinking of selling products. It includes tester products and sample sizes of our most popular LipSense® Colors. 2. Do I have to sell? Can I just sign-up for the discount? No, you are not required to sell. You can sign-up simply for the discount of 20% to 50% on every order you place. No, you will not be charged for anything on your card but the $55 distributor fee plus taxes and shipping. 4. Am I required to purchase a certain amount monthly or yearly? To remain an active distributor you only need to make a $100 retail purchase every 6 months.